State House has been sucked into a raging row between the ERC and electricity distributor Kenya Power over President Uhuru Kenyatta’s pet project to install an additional 5,000 MW to the national grid. The energy regulator and the power distributor have sought intervention on the future of the projects with Kenya Power notifying State House that the projects are no longer sustainable in the short term owing to excess generation capacity, a position that ERC has refuted. 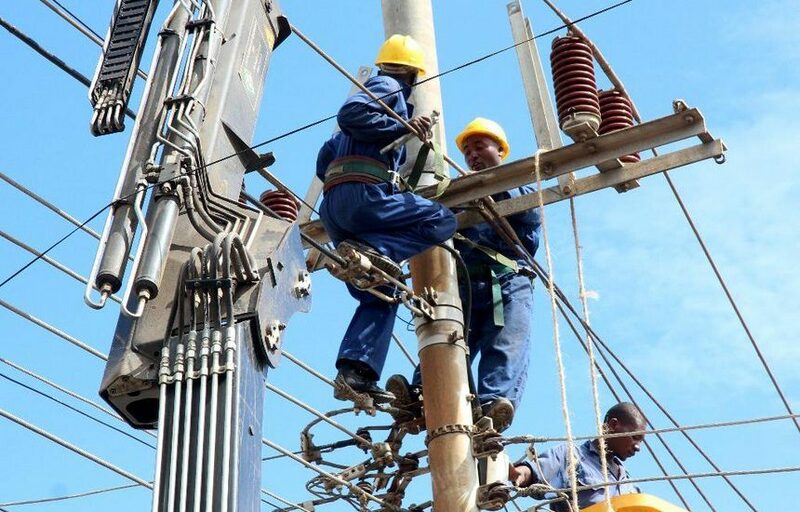 The Business Daily has since learned that the ERC has disregarded Kenya Power’s decree on suspension of PPAs and has said it will continue issuing new contracts. The World Bank’s report Policy Matters – Regulatory Indicators for Sustainable Energy (RISE) ranked Kenya seventh globally for having made strong progress in putting in place policy frameworks supporting energy sector growth.